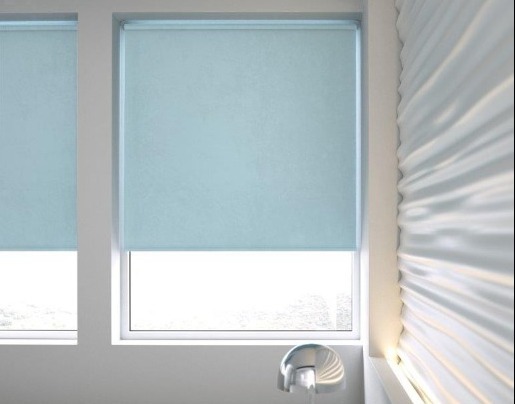 Visit our Mirrors, Blinds and Vacuum pages to find out more information about these products. Our beautiful selection of mirrors and blinds complements any room, filling the house with light and space. We also stock Sebo Vacuum Cleaners, recommended for high quality flooring, as well as machine-washable mattress protectors, available in store. 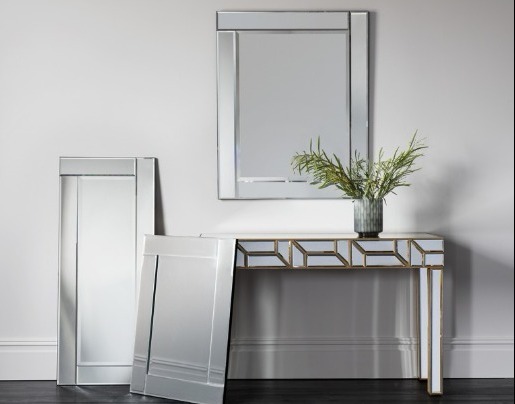 Come and browse our beautiful selection of mirrors. We even have some in stock to take away today.